Before we begin the task at hand, we have some housekeeping to get out of the way; today is the last day of June and also the last day to complete the 2015 Higher Education Survey. We have had a fantastic response so far but we want to hear from as many of you as possible so please take a moment to fill it out here. Now onto todays’ blog topic: August 13th is results day in the UK. It’s the day when students anxiously check to see if they have secured a place in the course and university of choice. Those who don’t secure a place first time round will enter the clearing process. Come August most universities and colleges in the UK will be vying for students’ attention hoping to fill any unfilled seats. 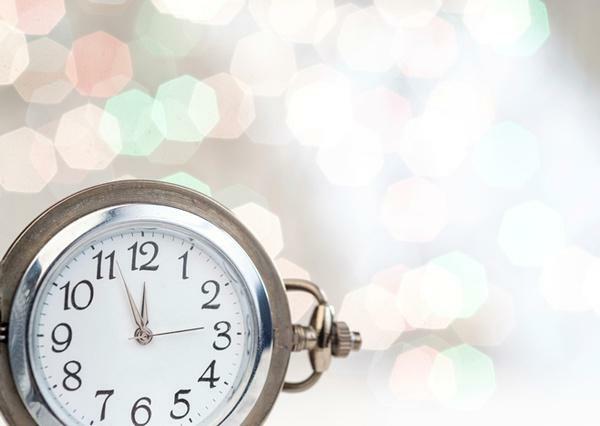 In previous blog posts we have celebrated some remarkably inventive clearing campaigns and today we’re wondering when is the best time to launch your campaign to get optimum results? According to clearingstats.com, 20% of clearing searches by students take place in July and UCAS states that almost 70% of clearing students are placed in the first week. Bearing these two statistics in mind, it’s important that universities and colleges have a well-planned clearing strategy and it’s equally important that they have their campaigns up and running early. In reality however, this just doesn’t seem to be the case. As of today, most universities and colleges do not have active clearing campaigns- whether that refers to digital, print or TV advertising campaigns. Clearing students get very little time to make up their minds and very often they feel rushed into making a decision meaning there’s very little time to research what’s on offer at each university when the time comes. Starting your clearing campaign now and creating early awareness about what you’re offering students who are coming through clearing gives your institution a competitive edge and the best possible chance of filling any available clearing spots within the coveted first week. Has your university planned early for clearing? Let us know in the comments below & don’t forget to check out the rest of our clearing series.